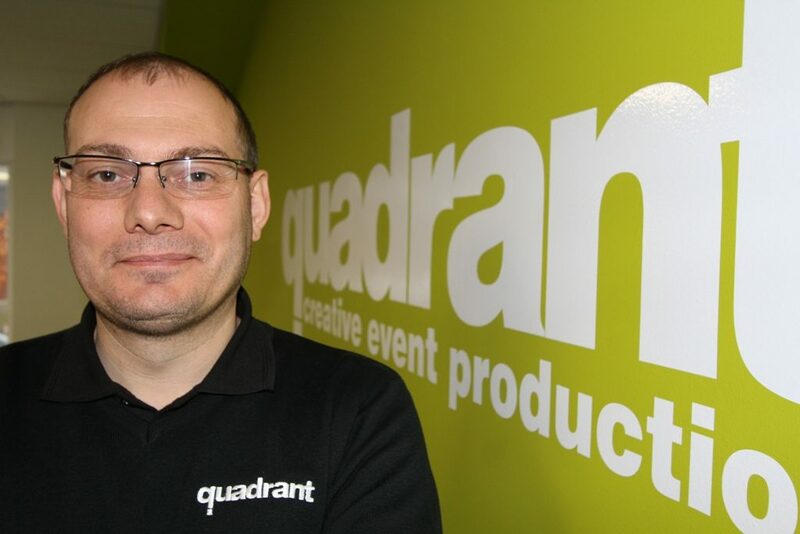 Midlands events production and AV hire experts Quadrant Events is continuing to expand with the appointment of Mark Oakland to head up its Nottingham Centre. He will manage the daily operations, investment in new technical equipment and will oversee business expansion from their head office on the Queen’s Drive Industrial Estate. Following a successful management buyout in 2012, the company has achieved an annual turnover of £2 million, employs 25 technical staff and provides project-based work for over 50 freelancers. Mark has already established a strong team in Nottingham and is looking to collaborate with new event venues and organisers across the East Midlands. 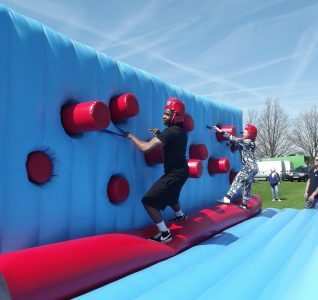 Typically clients are looking for full event planning and delivery which can include advice, delegate management, design and production of videos, staging and AV hire. Having Mark in our senior management team will allow us to focus even more on our expansion and investment in state-of-the-art equipment. We aim to add a further 25% to turnover by 2017 and as we are enjoying 10% growth this financial year I am confident Mark will help us achieve this. 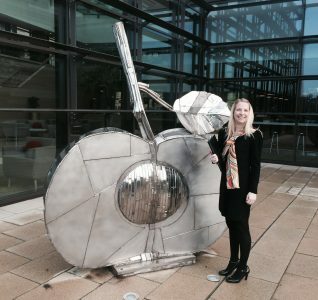 I am keen to build on our reputation for listening and understanding different client needs. What I love about this job is its variety and the constant need for creativity. 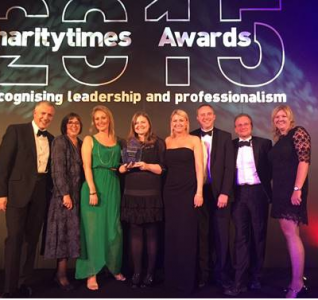 We might be helping a client to present awards one day, and the next be supporting them when they have difficult news to deliver. It’s all in the technical interpretation and this is where I feel we have a distinct professional advantage. A keen Nottingham Forest supporter, Mark has spent his whole life in the Nottingham area and is passionate about promoting the local area, economy and resident businesses.